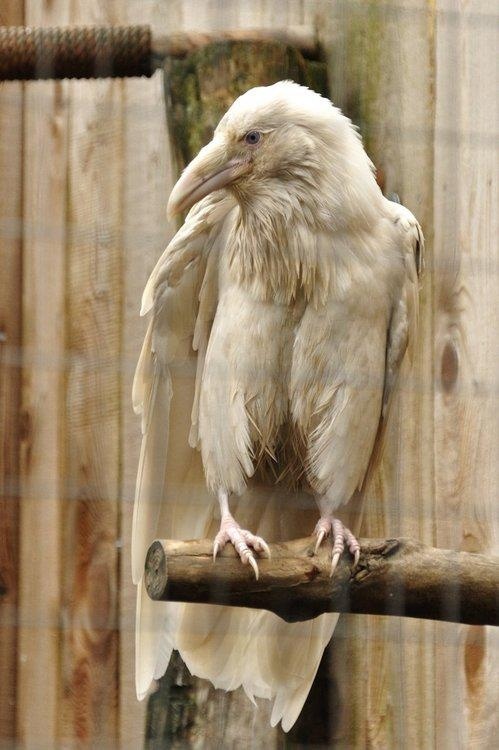 Have you ever seen a white raven before? I know a raven is not traditionally cute, but I would love to see a white raven! This beautiful bird may be albino, but it is hard to tell from the photo which provides no other information.